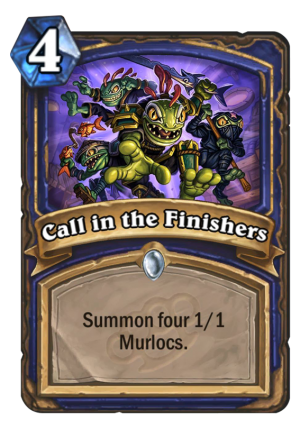 Call in the Finishers is a 4 Mana Cost Common Shaman Spell card from the Mean Streets of Gadgetzan set! When you really need a job done… but you don't really care if it gets done right. All these people saying this card is bad just because it’s not completely broken like all of shamans other cards, give me a break. It also destroys Anyfin Paladin, but let’s ignore that. 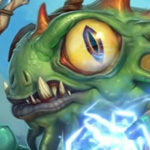 7 mana give tour minions +2/2 and cost 1 less for each murloc is for shaman. Why is that bad rated? 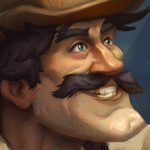 It coms good with everifin is awesome and could make that deck less bad. In a weird kind of way I suspect it’s actually too slow for an Everyfin is Awesome deck; you’ve either basically won or lost by turn 7 and playing this on turn 4 is just asking for one of the many “deal 1 damage to all enemy minions” cards available at that mana cost – every class except Priest (which would require an Auchenai/CoH combo) has a counter at 4 mana or less so you’re unlikely to use this card unless you can combo with Everyfin (or you’ve got a Warleader on the board). 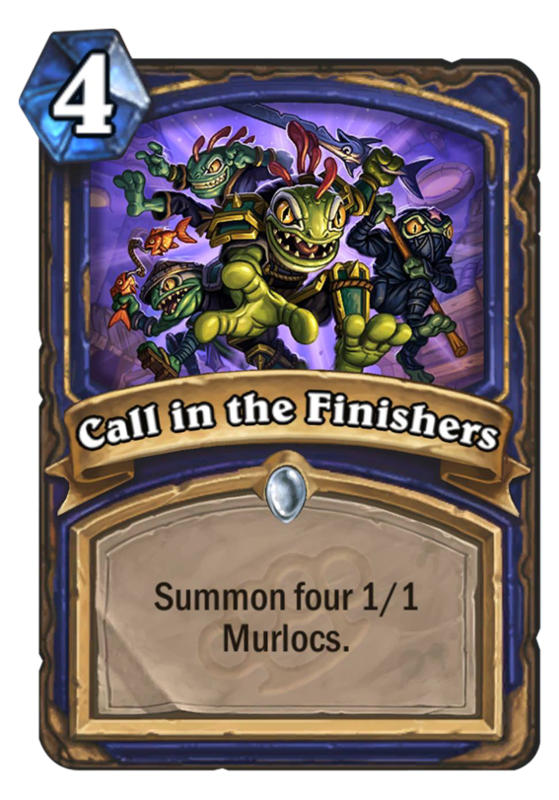 … and I’ve had too many bang-head-on-desk moments as a Priest with Auchenai but not CoH in my hand (or vice versa) to rely on getting the Everyfin/Finishers combo on turn 7.
so for 7 man you can have 4 3/3 murlocs? First you play this card which cost 4 mana and then you play everyfin is awesome for 3 mana because its 4 mana cheaper for the 4 murlocs on the board. Its a meh card which wont see play on ranked because there is such a thing as a mid-range shaman and a control shaman after expansion. Both will be powerful. 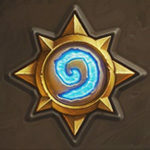 Murloc decks are still gimmicky except for the paladin otk murloc deck. This card wont change that. Everyfin + this is a…………7 mana devided into 2 specific cards.. you get a 12 12 worth of states with no charging effect. Well, as priest gets another great!! !aoe card- this averyfin-finishers combo is bu..sh..
7 mana for 4 3/3’s…. is it good? 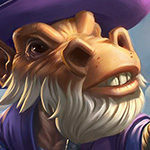 It is if you already have one or two murlocs on the board, or even but one or two totems. this card combo very well with the 7 mana cost murloc spell from adventurers , spell giving +2+2 on each creatures for a 7 mana cost , cost reduced by one for every murloc in your board .